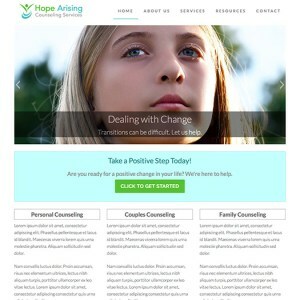 What you're seeing is the first of our next generation, super-powered WordPress counseling themes. This cutting-edge theme is fully responsive, meaning it works great on any device you access it from. With your counseling theme purchase you also get our full installable demo content file - which includes all the content and photos you see on our live demo. Built to run on the popular Genesis theme framework, this counseling theme will prove as easy to manage as it is to navigate through for your end users.